Clearly, Sprint CEO Dan Hesse knows (whether or not) he’s getting the iPhone in a few weeks. But he’s obviously sworn to secrecy by Apple. 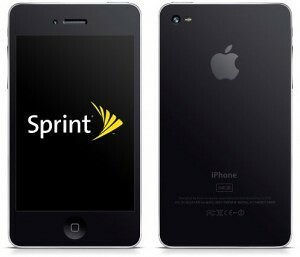 Last week, Sprint CFO Joe Euteneuer did the same dance, saying that Sprint’s network could handle the iPhone, not that it was getting it. It will indeed be interesting to see how Sprint’s network can handle the iPhone, especially with unlimited plans. In other ‘News’, Al Gore mentioned that Apple would be releasing new iPhones next month. How long from iPhone announcement to launch?